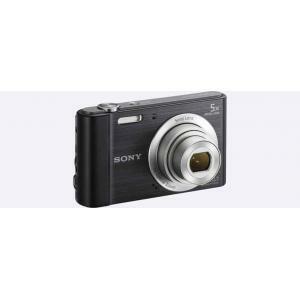 Relive your memories as you create them with this black Sony cyber-shot DSC-H400. 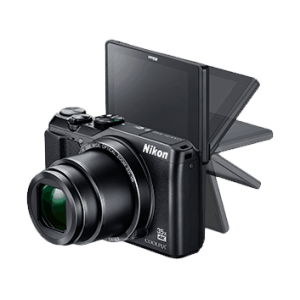 Crafted beautifully with a DSLR-like design and an ergonomic build it helps you capture images and videos with ease. 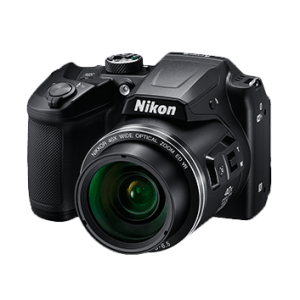 This powerful point and shoot camera with 20.1 MP allows a high standard 63x digital zoom for capturing distant objects in stupefying detail without any damage to the picture quality. 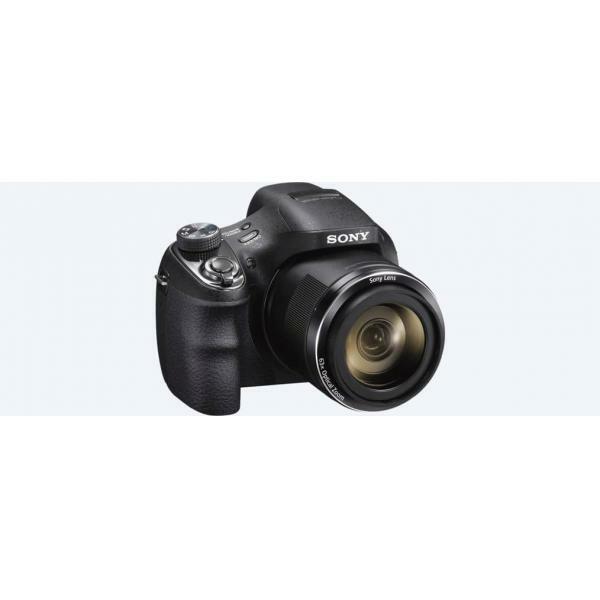 Have sharp and perfect pictures that score high on clarity with its 63x digital zoom. Observe every scene in stunning detail beyond your normal eye sight range. You can have clear pictures without any noise when you blow up these pictures or enlarge them. Its zoom also supports Auto focus options for easy clicking. 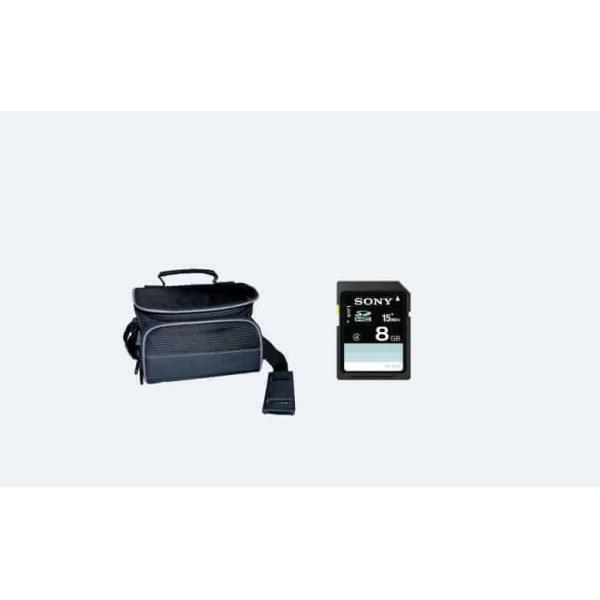 Watch the composition of these pictures and preview them on its ClearPhoto TFT LCD 3 inch screen with 460800 image display resolution and 5 brightness adjustment levels. You can manually control exposure levels to adjust light level for your picture light-intake. 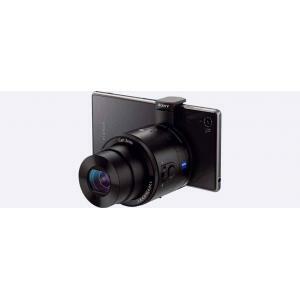 Equipped with powerful Sony lens, this camera also has HAD CCD image sensor with ½.3 inch sensor format for perfect pictures. 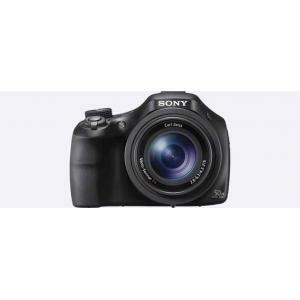 This Sony 20.1 MP digital camera has 4.4 mm to 277 mm strong focus range for optimum focus settings. 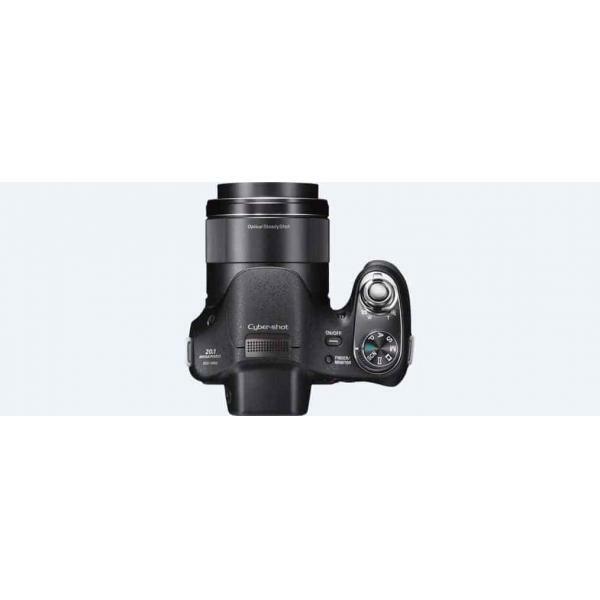 Its focus range includes iAuto and program auto option with 1 cm to infinity for wide angle and 350 cm to infinity for telephoto. With a variety of focus modes, like multi-point AF, spot AF, center-weighted AF, flexible spot AF and face tracking AF you can improvise on your pictures. 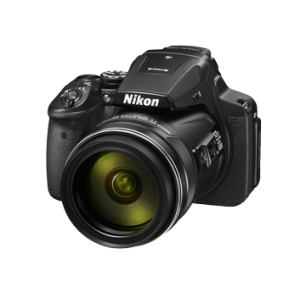 Other focus options include Auto focus illuminator and face detection for maximum eight faces. 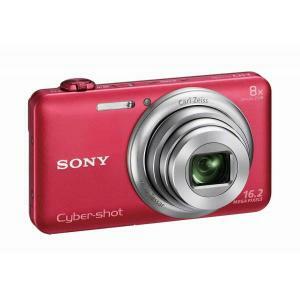 Systematically planned this Sony Cyber Shot 20.1 MP digital camera has a comfortable grip for easy handling. 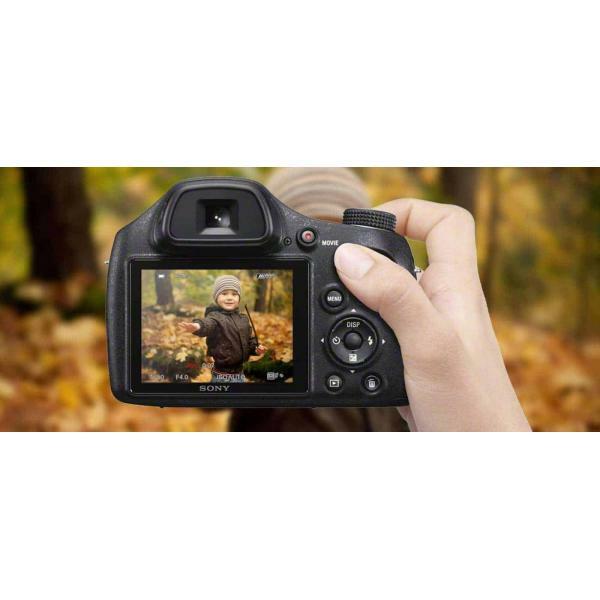 With ISO 80 to 3200 sensitivity rating, you can click pictures with heightened quality and minimised noise. This camera has self-timer option with 2 and 10 second, portrait 1 and portrait 2 options. Its Auto macro mode lets you zoom into objects for delving into and capturing those fine details and textures. An f/3.4 to f/6.5 aperture range lets you adjust the aperture size for managing foreground and background clicks. 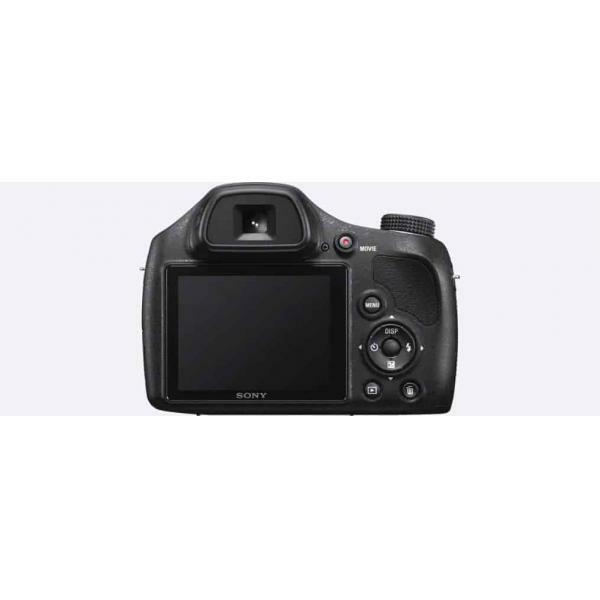 Combine this with the right shutter speed from options that include iAuto 2 – 1/2000, Program Auto 1 – 1/2000 and Manual 30 – 1/2000 for the perfect snapshots. 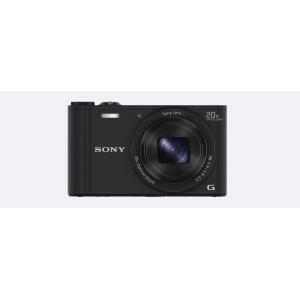 This Sony Cyber Shot DSC-H400 digital camera lets you choose from an array of scene modes such as high sensitivity, night portrait, night scene, portrait, snow, landscape, beach, gourmet, fireworks and pet to suit your scene. With multi pattern, center-weighted and spot light metering you can manage and control the right amount of light for your picture. 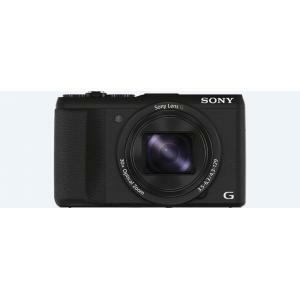 Designed with special attention to details and specifications, this Sony Cyber Shot camera is poised to assist you on the nuances of perfect photography. 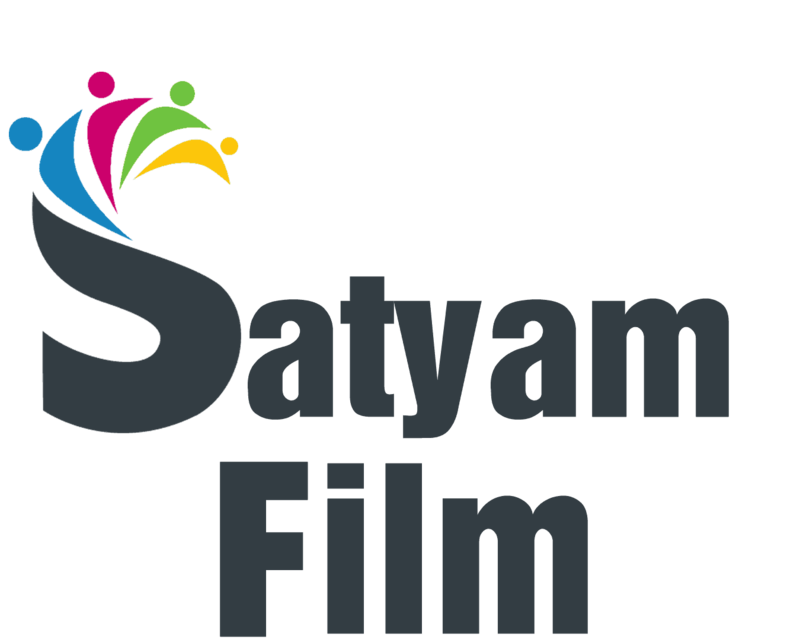 It offers you a wide range of shooting modes like intelligent auto, program auto, easy shooting, panorama, movie mode, picture effect, scene selection and manual exposure to make it easy for you to manage settings for the optimum shot. 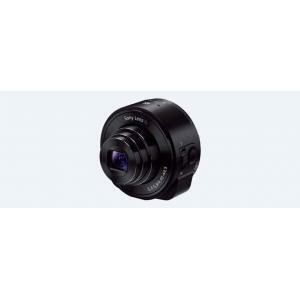 Using this digital camera you can make full HD movies with 720p resolution. 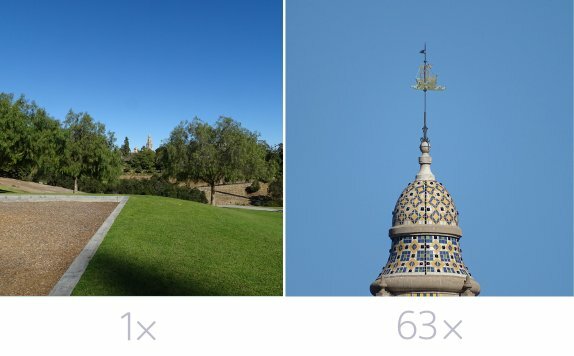 You can save these images in 16:9 or 4:3 aspect ratio with built-in 55 MB upgradeable memory. 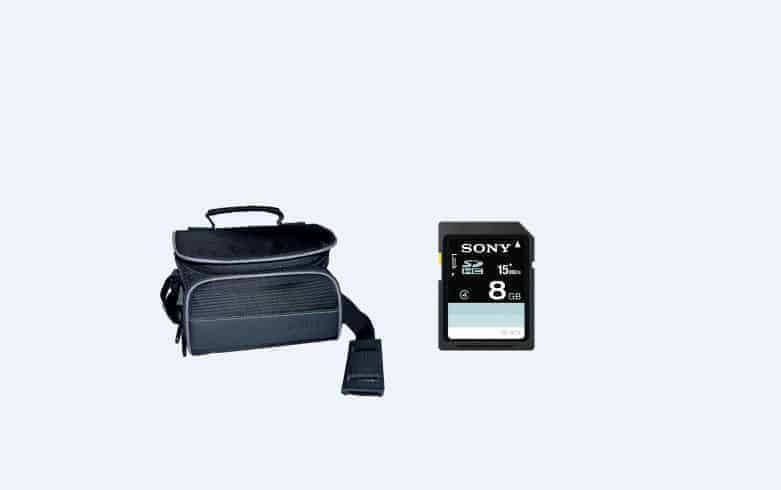 You can also store it on external memory card or USB mass storage connection and transfer images and videos using USB cable. 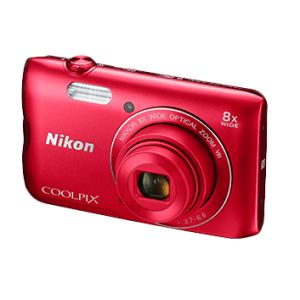 This camera is compatible with SD, SDHC and SDXC memory card. With high definition video recording, you also have built-in mono microphone to capture perfect sound. A built-in flash with flash range of 0.4 m – 8.8 m wideangle and 3.5 m – 4.6 m telephoto provides auto, slow synchro, flash on, flash off and advanced flash modes to brighten up your subjects in dimly lit areas. 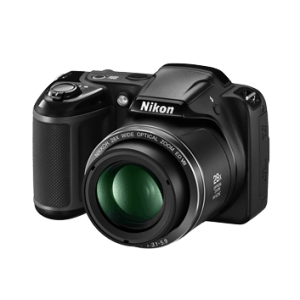 This 63x optical zoom camera is powered with X-type Li-Ion battery to ensure maximum usage. 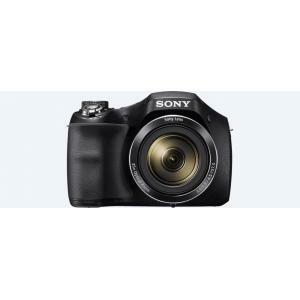 This Sony Cyber-shot digital camera black offers a range of advanced features to help you achieve a professional flair. If you’re looking for quality photography with ease of controls, then this camera can make a perfect choice.